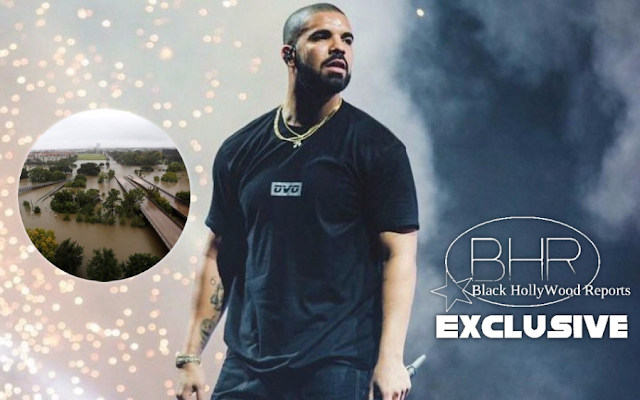 Rapper Drake Donates Money To Hurricane Harvey Victims !!! 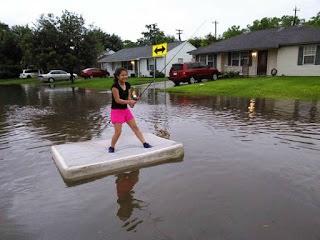 BHR Hollywood Reports.........With the after effects of Hurricane Harvey becoming disturbingly visible, more and more celebrities are making attempts to aide those in dire need. On Thursday morning (Aug. 31), Drake officially tossed his name into the ring and announced that he would donate $200,000 towards Hurricane Harvey relief efforts. Drake's hefty donation will go through Houston Texans star, J.J. Watt's, Youcaring fundraiser. "To the resilient people of Houston and the entire state of Texas, I would like to send you all of our love and all of our prayers," begins Drake in an Instagram video post he released on Thursday. "To the brave men and women that have assisted in aide, relief, and rescue, your actions are truly heroic. My good friend J.J. Watt started a fundraising effort through Youcaring and I've donated $200,000 towards it." He adds: "The journey to rebuilding is going to be a long one, so anything you can give is greatly appreciated."